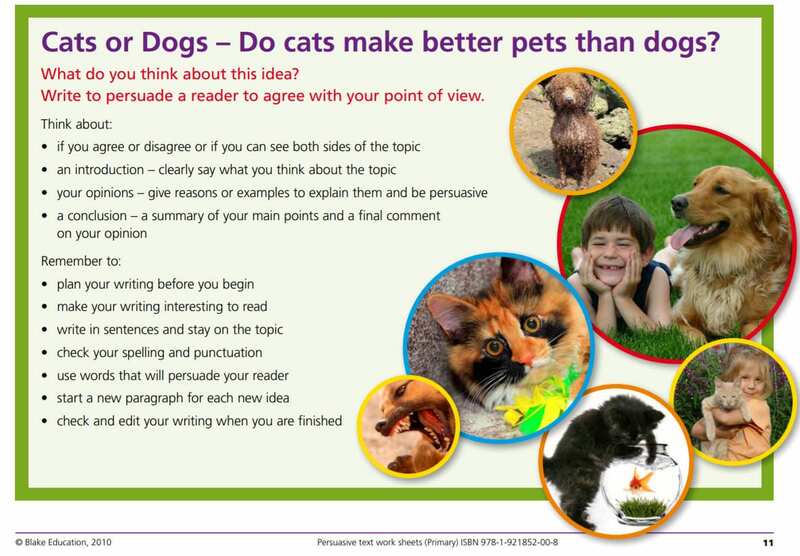 This week we have had our first practice at writing an exposition or persuasive argument. You used your planner and today you had a go at writing your introduction into your draft writing books. Tomorrow we will be going over the criteria for an exposition and some examples to give you a better idea of what we are aiming for. These are all helpful video clips to give you some ideas when writing a persuasive text. Today we will be starting our MindfulnessI journey understanding how and why we need to think about our actions and learn to understand our bodies and our feelings. I think you are really going to enjoy it. Then we will be learning how to play battleships with our partners. When you have played a game with a partner, you can have a go at playing the on-line game below. WHOEVER YOU ARE – by Mem Fox and WHERE DID YOU COME FROM? People are connected to the places in which they live. Their lives reflect those places. Some of those places are different from our place, but some of those places are the same. Sometimes we forget that people might look different from us on the outside but on the inside we are often just the same. 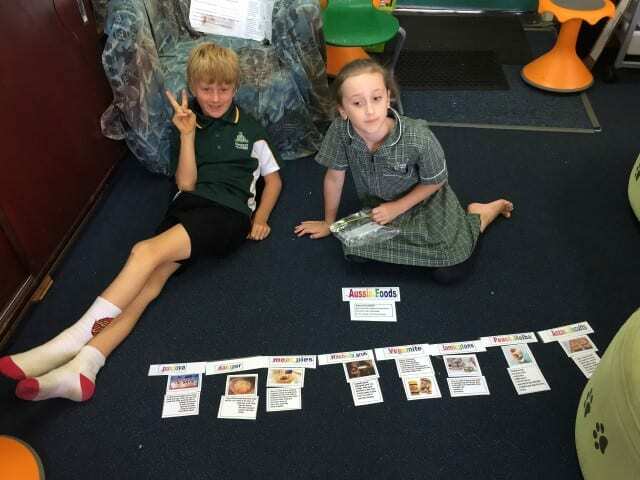 Look at the children in this story by Mem Fox. This week is HARMONY DAY WEEK and we are going to be celebrating with a ‘flash mob” singing event on Thursday across the whole school. This story reminds us that people might look different on the outside, but we are all quite similar on the inside, no matter where we come from. Today we are going to be learning how to use a mind map to organise our information and show what we have learned. 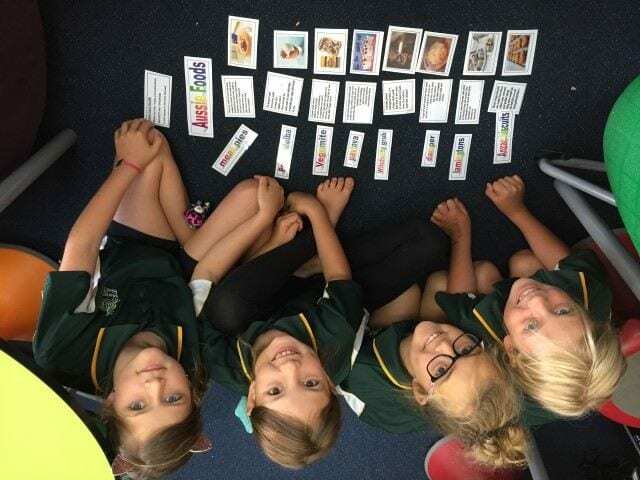 You can use the information you have in your inquiry spirals, booklets and resource sheets. Watch this video to learn how they look and how to organise your information and show the connections. You will be creating a mind map showing what you have learned about the symbols and colours used on our three Australian flags. We have been talking about managing our behaviour and the first step is recognising how you are feeling. The next step is to learn how to self-regulate to manage our emotions and our acceptable behaviours in different situations. We will be using the Zones of Regulation to do this. Using the same language at school and at home could be very helpful for some students and some parents, so please feel welcome to read on and borrow the terms. 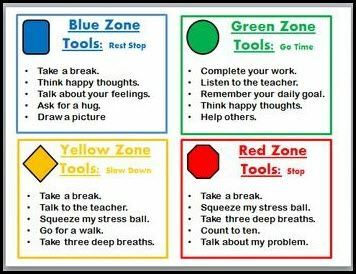 we can use our tools to move through that zone to reach the GREEN ZONE. 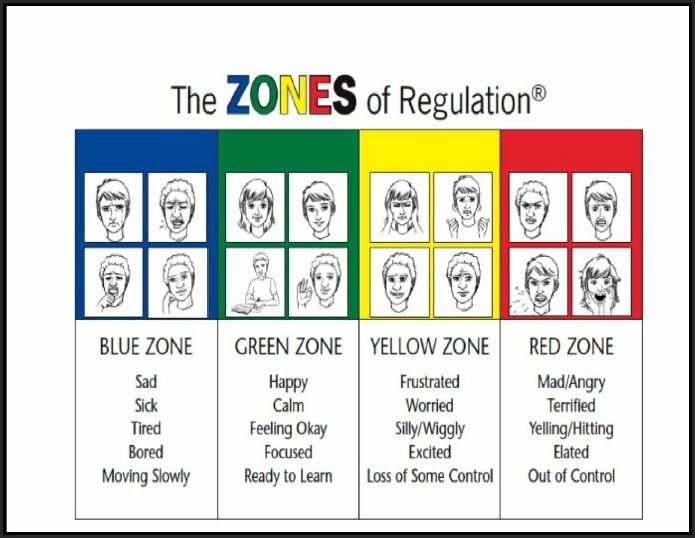 This coming week we will be learning about the tools we can use to move out of the Blue, Yellow or Red zones and into the Green Zone. You can see from this poster that the Green Zone has all the good feelings in it. That’s where we all would really like to be for most of the time! This is a video of the book by Dr. Zeuss about feelings. It shows how we can all have different feelings on different days and that’s okay! 🙂 The trick is learning to recognise how we are feeling at different times. Now we will be watching a slideshow of feelings and emotions. Then you will be drawing different emotions onto faces to show how you can recognise how you and other people are feeling. 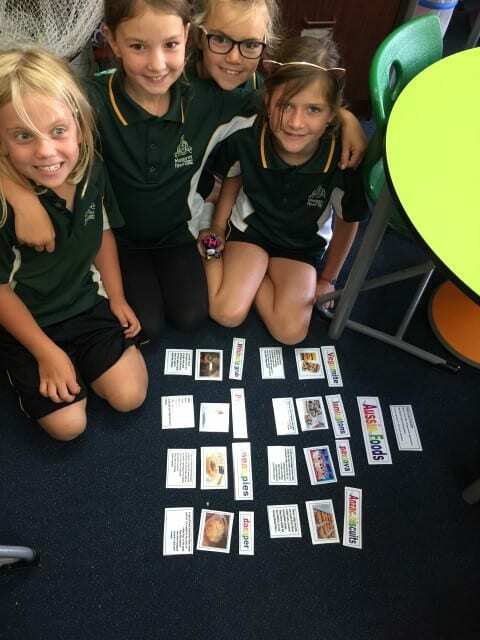 Inquiry Skills – Silent Card Shuffle! 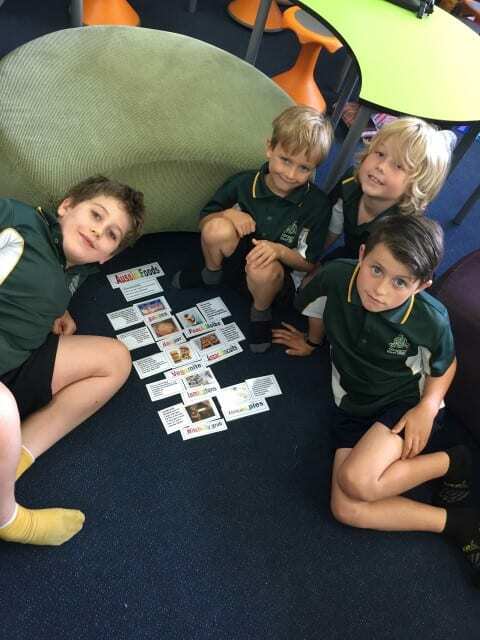 Working on our Celebrate Australia inquiry, you used great collaboration skills to work together to do your silent card shuffle on “Aussie Foods”. 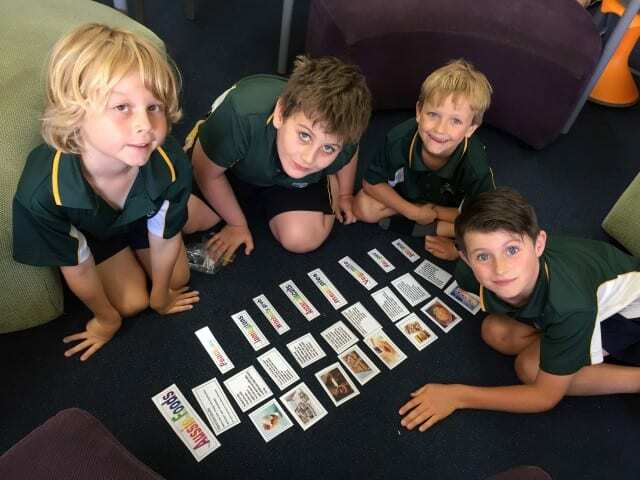 You were all able to sort the cards into groups and then follow the lead of Saffi’s group to work out categories to be able to sort the cards into an ordered system. Well done!